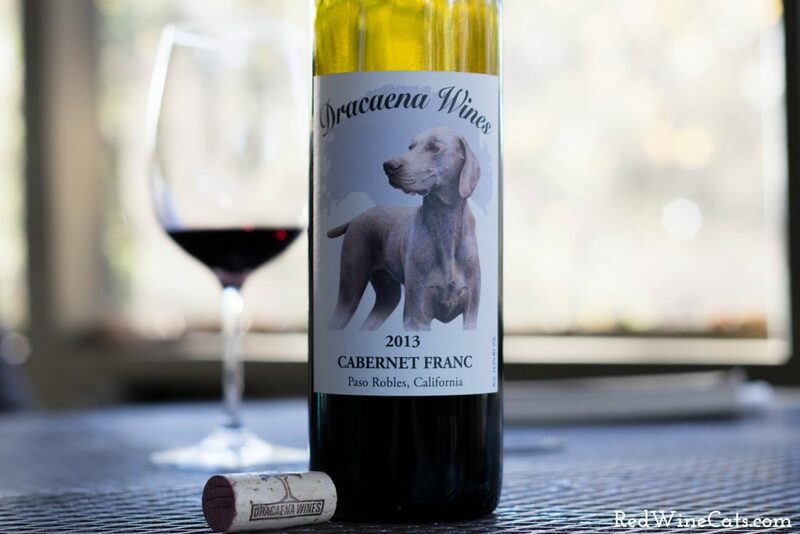 Cabernet Franc (“cab-err-nay fronk”) is known for being a medium-bodied red wine and popular blending grape found in Bordeaux blends. This particular bottle felt medium to full-bodied, with a silky texture and smooth tannins. No bitterness or kick of alcohol, just a rustic, smooth unique red. From the first sip, I was a fan. Earthy, black cherry hit me immediately (my husband, after a few sips, jokingly said they “must’ve added cherry flavor #45”). Of course, that was his way of giving it a nice compliment, as he was pleasantly surprised by this wine shipment that showed up at the door a couple of days ago. 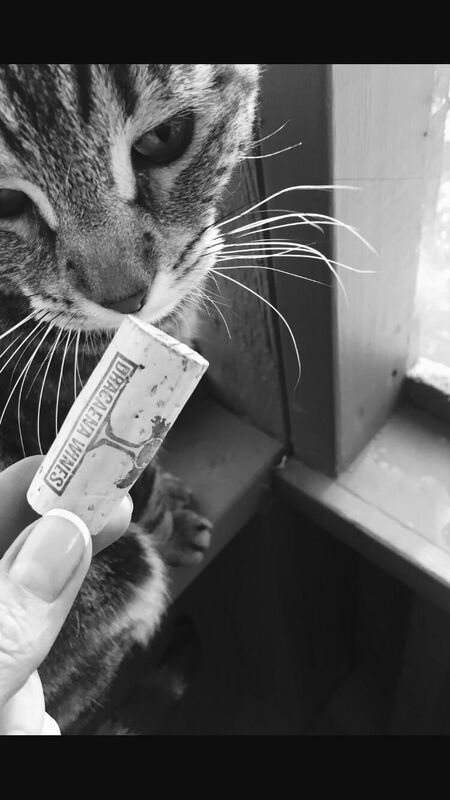 Corks make great cat toys! Per their website, they recommend decanting for at least one hour prior to enjoying. I did not do this. I was impatient and greedy. We paired it with pasta/red sauce/fresh garlic & onion while watching the new episode of Game of Thrones (I could’ve burned down the house, like a Mother of Dragon Breath, but I don’t care, I love garlic). 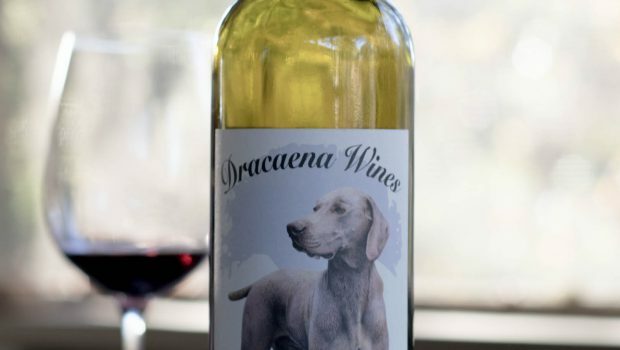 This wine could be paired with anything though: fish, steak, pizza, cheese, by itself… Yes, of course, we finished the bottle & it kept evolving, getting smoother & even more amazing. Cabernet Franc is also known as Chinon, Bourgueil, Bouchet, and Breton. It’s found in many regions, but the majority is grown in France, where it’s commonly used in Bordeaux blends. 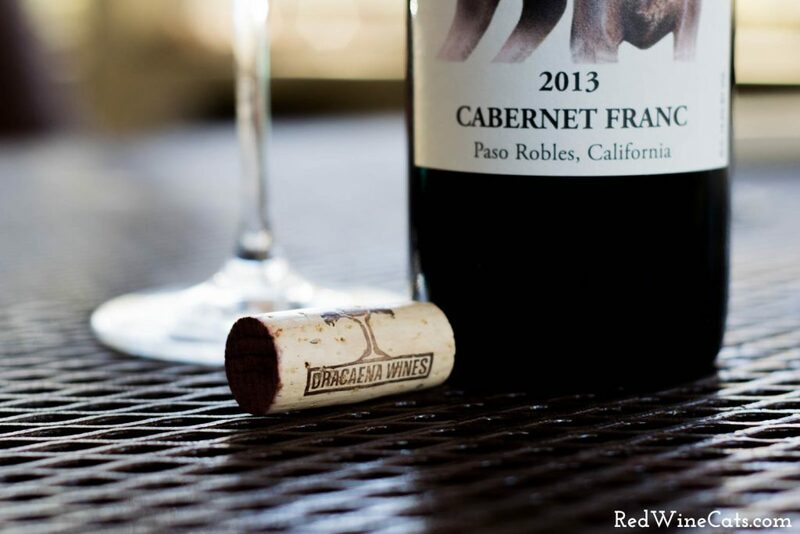 I say Paso Robles is making some excellent Cab Franc! Thank you so much Misty for this wonderful post. 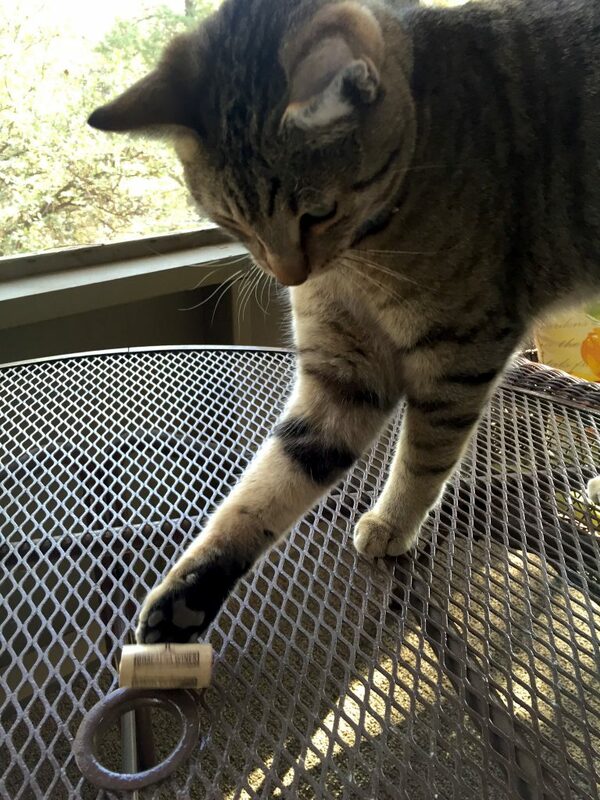 I am so happy that you enjoyed it ( and Tigara had some playtime with the cork). We love hearing people’s opinions and have feel blessed by the public reaction to our inaugural vintage. Nothing gives us more pride than hearing that someone really enjoyed the fruits of our labor! 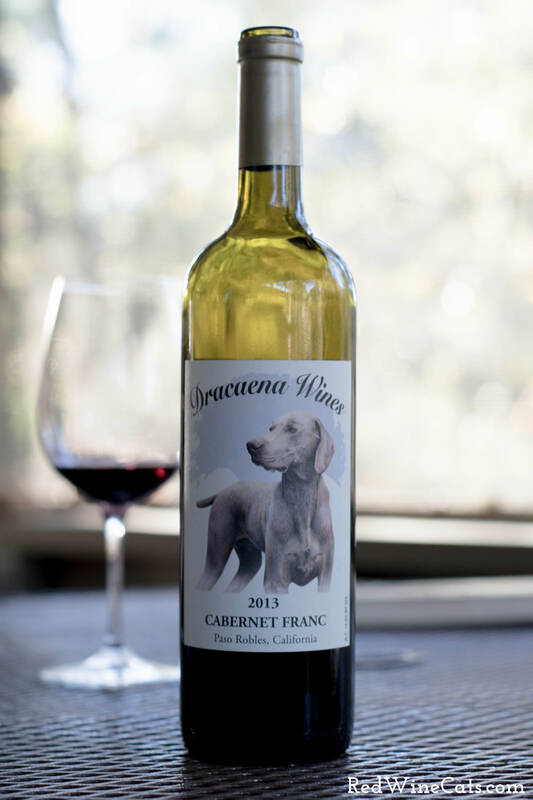 I’m so happy I found your Cab Franc before it was sold out! Can’t wait to try the ’14!!! Cheers!